Because the your pyrotechnic fun on this most sacred day, arguably defying the founding fathers’ true intentions, please be advised it’s probably best to toss out your mortars and Roman Candles if you’re sticking around this crock-pot of a city for the weekend. But buck up kiddies, because we’ve got an ultra-Patriotic guide for this 4th of July featuring tons of activities that are almost as exhilarating as narrowly escaping having your hand blown off by a defective firecracker. Promoter Sid Bernstein will long be known as the man who brought the Beatles to America for their 1965 concert at Shea Stadium. 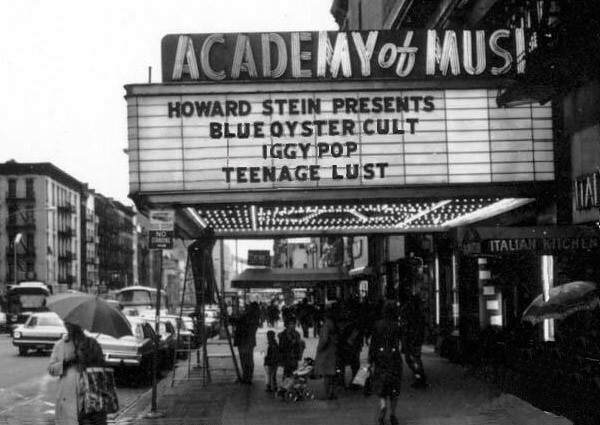 But Bernstein, who died last Wednesday at age 95, also presented British Invasion groups like the Kinks and the Moody Blues at the Academy of Music, an aging East Village movie theater on East 14th Street at Third Avenue.